Our story started on the summer of 1999. Our father bought a ten-acre-vineyard in Mád and Bodorgkeresztúr within the Tokaj wine region. My younger sister, Krisztina, my younger brother, Csaba and me, Géza could not even realize what this meant and how this was going to change our seemingly carefree life. In the beginning, when father was around, we got on like a house on fire. Dad went to Mád to work on our vineyards and wine cellar, while me and my siblings were managing the issues of our local business in Budapest. Every second or third month we visited dad in Mád.We went to our Hegyfarok single vineyard where the view of landscape is the most stunning. We tasted wines in the cellar, then had supper in Sárga Borház Restaurant, as it would suit a real landowner. Our problems started when dad tried to sell his first 1999 vintage wine in the autumn of 2000. But all his attempts failed. Our problems soon got worse when dad became ill and passed away in August 2001. Kispest, 14 February, 2006 . Our ideas of winemaking have developed gradually. We have realized that we do not want to produce bulk wine at all. We have always been attracted to the idea of making fine wine. In order to reach this great aim, we have started to practice very early pruning before shooting. We perform green harvests twice a year, the first one after shooting in spring, and the second when selecting bunches in summer. I believe, Tokaj is one of the most unique wine region of the world. I believe, the wines of Tokaj need time to present their all beauties. I believe, the vine do not like chemicals, the wine do not like additives. We have not apply weed killer, and insecticide in our vineyards since 2005. We have 10,4 hectares and we have started the ecological plant protection in 2014 in 1.4 hectares as first step. We have changed to biological plant protection in our entire estate, it means in fifteen parcels in eight vineyards since 2015. We have not use selected yeast in our cellar, we do not apply adding sugar, no acid dimming, and do not use artificial malolactic fermentation since 2005. 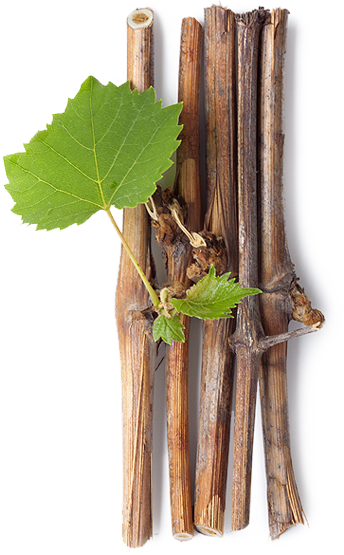 We do not produce more than 20-25 q per hectare, this means six-eight bunches per vine. We start picking aszú berries by hand in September, and, weather permitting, we finish it at the end of November. We do the main harvest from the end of October till the end of November. During this period we strictly select the grapes by variety, vineyards, and quality.